Share some details about your event and we will be in touch with some ideas tailor-made for you. We are based in Topsham, Devon but love a road trip (or flight) and are happy to travel across the UK, Europe, and further afield. If you'd like to have a chat about your event please call Rosie on +44 (0) 7828 808647 to arrange a meeting. 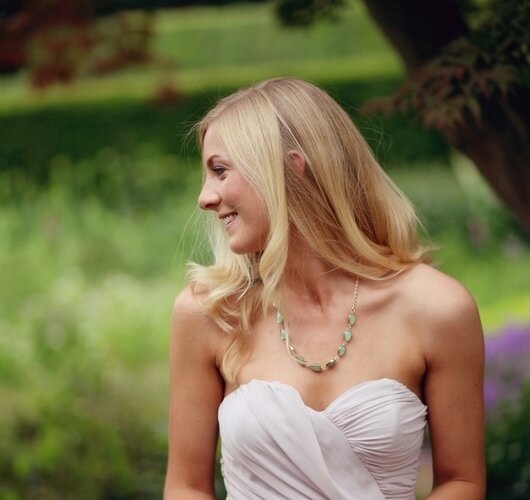 At the helm of Meraki Events is Rosie Clare Hakes; with over 11 years experience in the hospitality industry she has managed over 280 wedd﻿﻿﻿ings and events. Meraki Events was born after Rosie moved to Devon following 7 winters living in the exclusive ski resort of Verbier in Switzerland, and running luxury events out there. "I wanted to offer Devon the same VIP service that my Verbier and London clients enjoy." Rosie's portfolio is vast and her experience and knowledge is second to none. ​Always in control, her ability to manage any situation whilst always smiling leaves you in perfect hands to enjoy a stress-free event.